A list of corporations that have hired Steven for entertainment.  For more information about booking Steven for your event click here to contact us. Want More Info? Ready to Book?